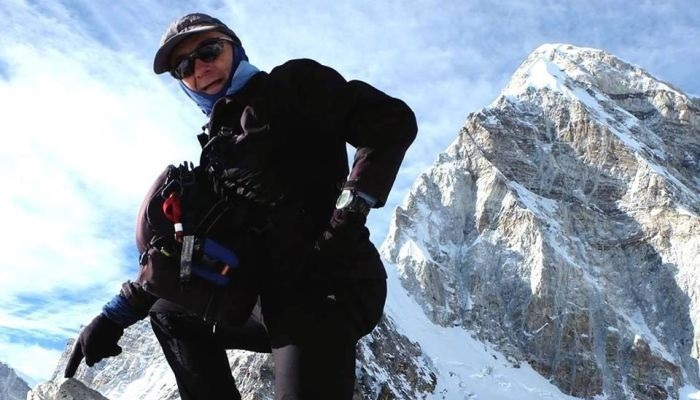 An Australian man has died while descending Mount Everest, the world’s highest peak. He died of suspected altitude sickness while trying to reach the summit of Mount Everest on Sunday. 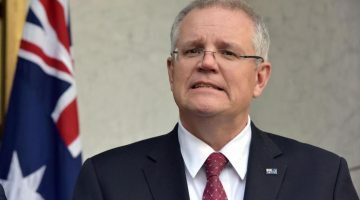 The 54-year-old Queenslander, named Francesco Marchetti, was climbing down to some lower camps from the North Col route on Sunday morning, the Himalayan Times reported. “The climber breathed his last at an altitude of 7500m on the Tibetan side when he was descending to lower camps after suffering from altitude sickness at around 8000m on the mountain,” officials at the Tibet Mountaineering Association said. According to Facebook, Marchetti lived in Mackay, Queensland with his wife and had studied vocational teaching at Griffith University. Marchetti and his wife Sandy’s 2015 attempt to climb Everest was foiled by an earthquake in Nepal. The mayor of Mackay, Greg Williamson, said the death was devastating news. “I have known Frank for over 30 years. He is amongst the most principled, honest, driven men I have ever met,” Williams wrote on his Facebook page. “Franks [sic] goal was to get to the top. According to the reports his death was on decent [sic] from the summit – so hopefully he made it,” Williams said. Mr Marchetti, known as Frank, was one of the four unlucky mountaineers who died on Everest this weekend. The other three are United States, Slovakia, and India.